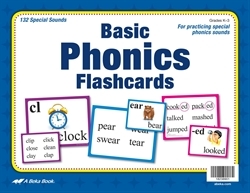 Use the Basic Phonics Flashcards to introduce and drill the phonics special sounds. 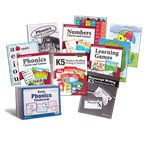 The clue word for each sound will help your child learn the sound quickly through association. 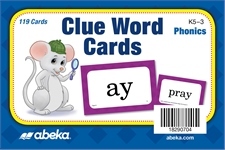 The front of the card features the special sound and its clue word illustrated and spelled out. 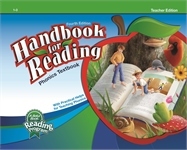 On the back are several practice words incorporating the sound. 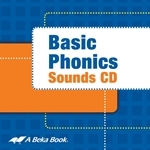 This invaluable teaching aid covers all phonics special sounds in the Basic Phonics Reading Program. 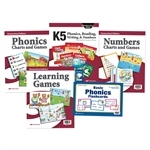 The 132 color-keyed cards match the large and small phonics charts for easy reference. K5–gr. 1.